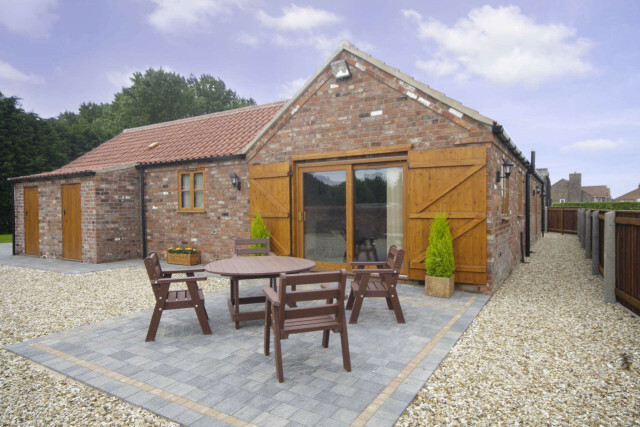 The Laurels holiday experience is the jewel in the crown of the Lincolnshire countryside, close enough to the hustle and bustle of busy seaside towns but, far enough away to enjoy the tranquility of the Lincolnshire countryside. There are so many ways you are able to enjoy The Laurels holiday experience from, owning your own luxury lakeside lodge, to our luxury seasonal and holiday touring pitches, to our stunning holiday cottages. The Laurels, Mill Road, Addlethorpe, Skegness, Lincolnshire, PE244TE.